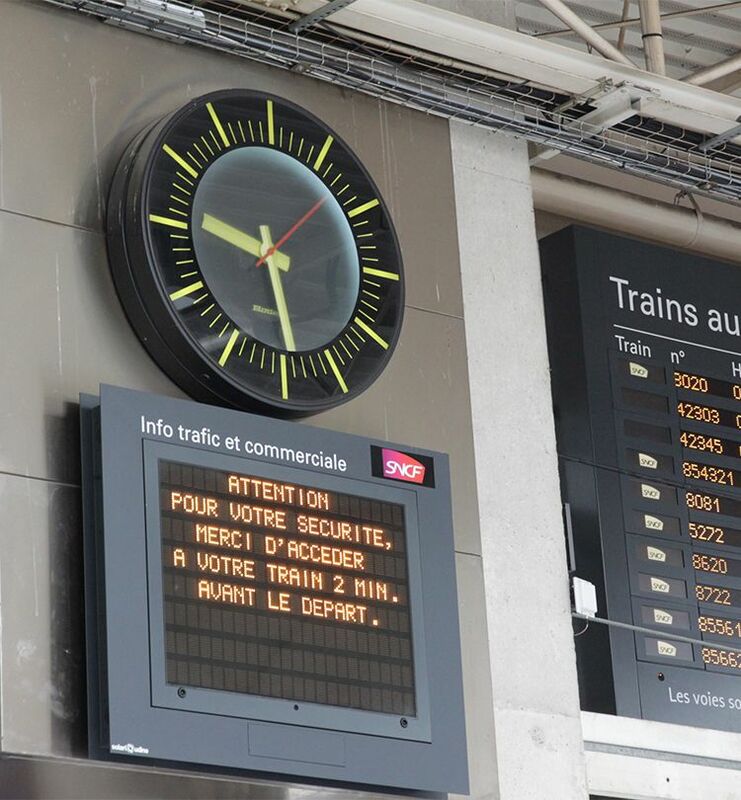 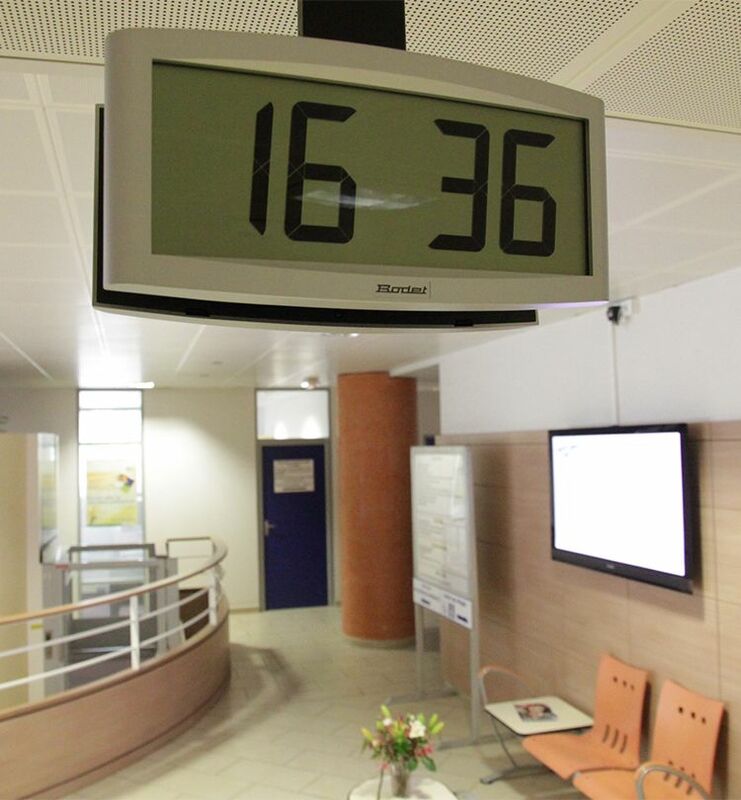 In France and internationally, Bodet offers a wide range of indoor and outdoor clocks: analogue, LCD and LED clocks. 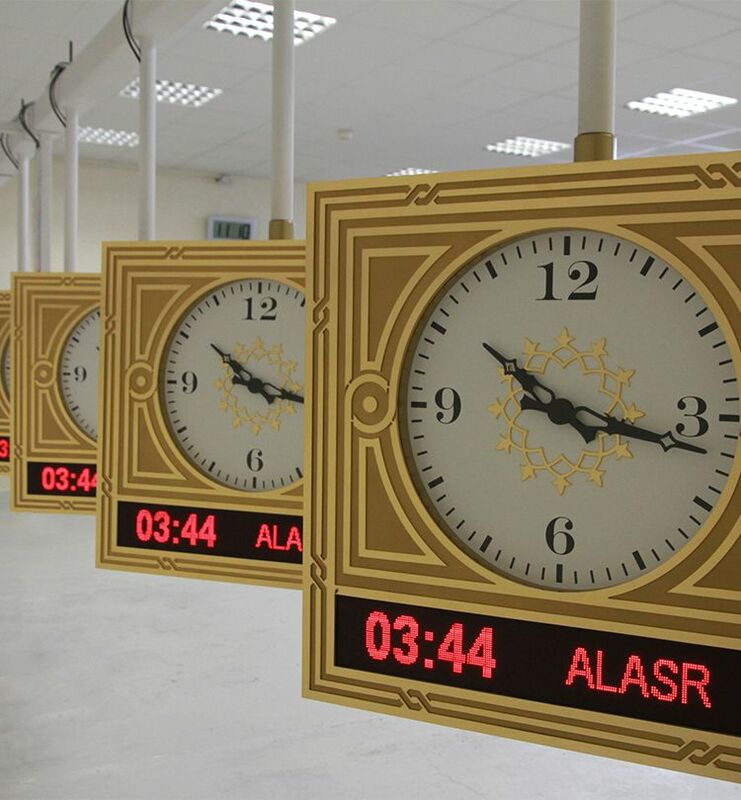 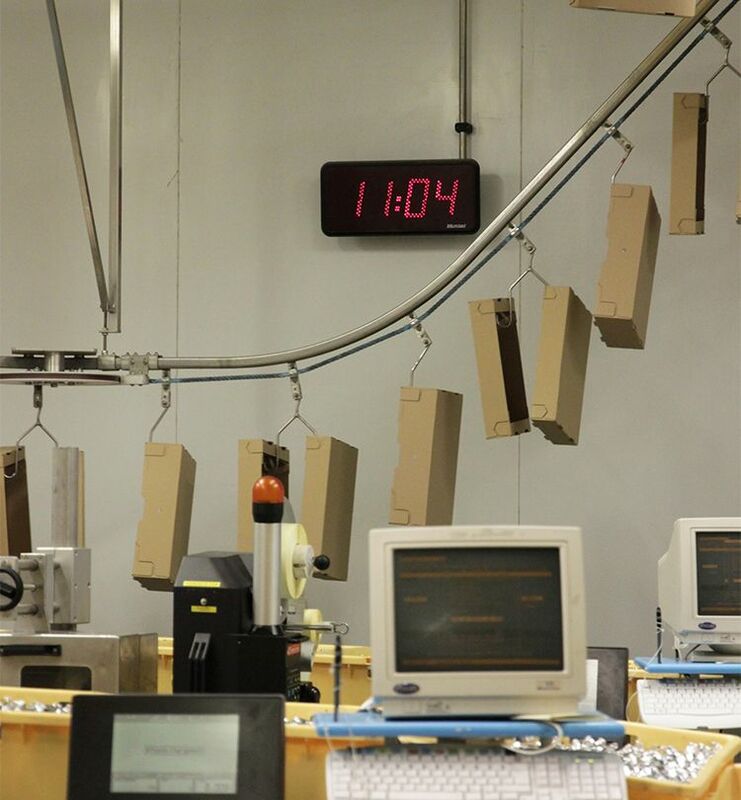 Linked to a time distribution system, these clocks can be controlled by a master clock or a time server. 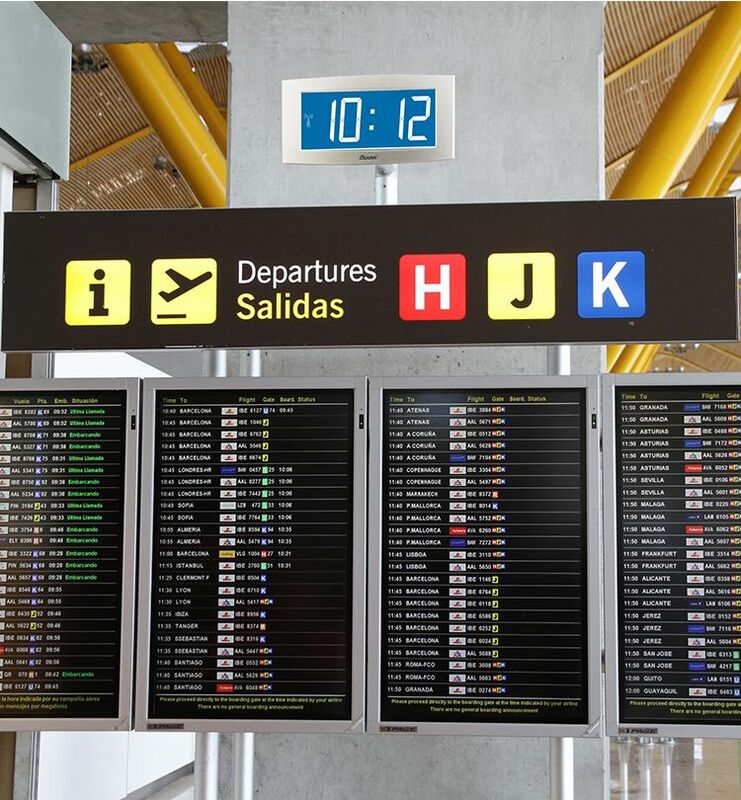 Bodet also offers ranges of audio, LED display and digital signage systems. 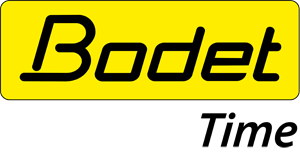 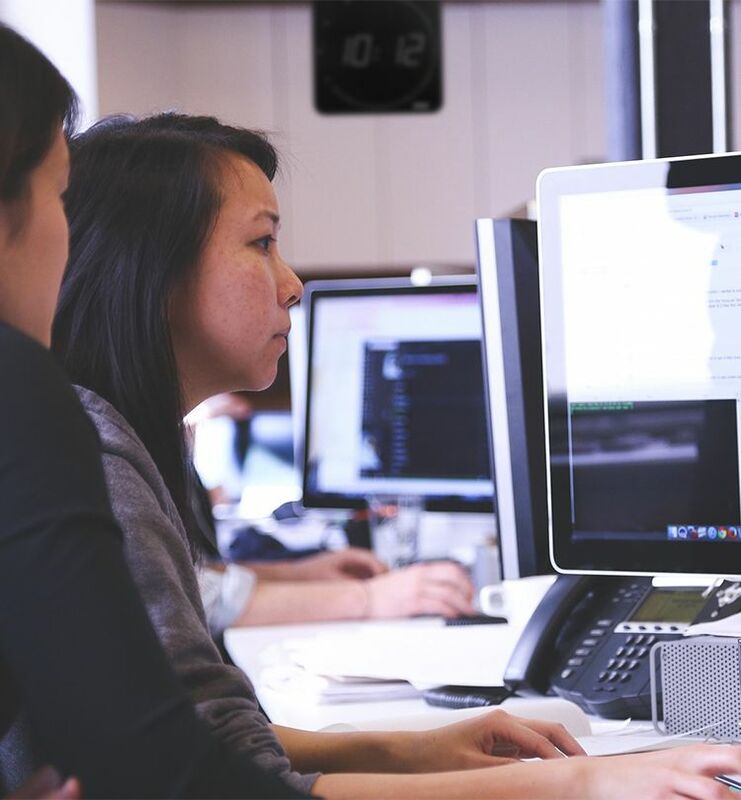 Bodet has expertise in a range of sectors, including education, manufacturing, healthcare, transport and government. 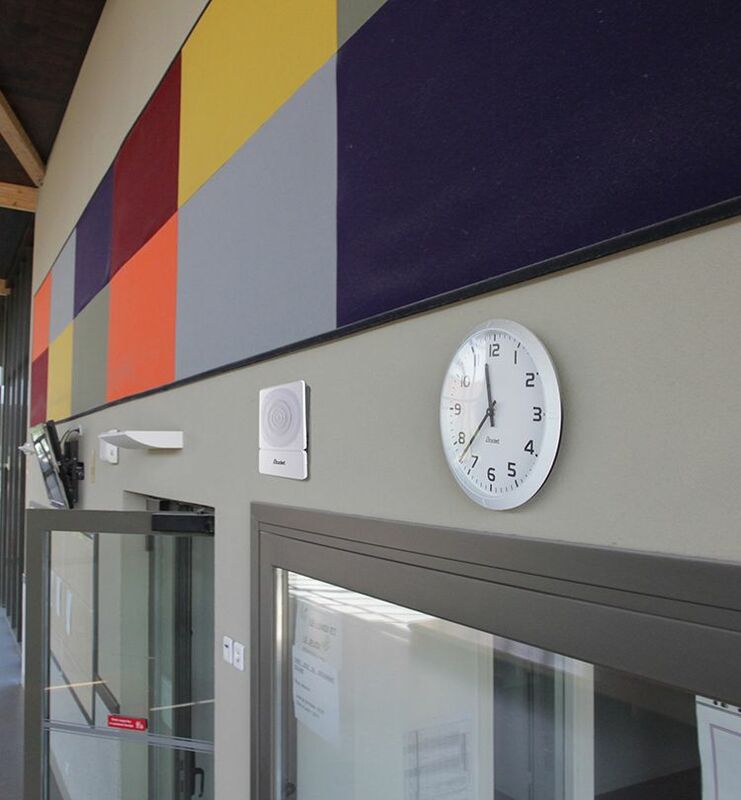 We can also create bespoke solutions to your needs.